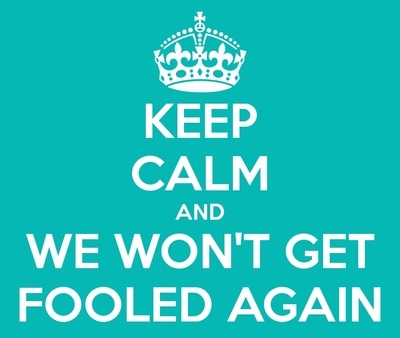 Perhaps it's wise not to try and read too much into the fact that the Council on American-Islamic Relations (CAIR) has scheduled four of its local chapters' fundraising banquets – Los Angeles, Oklahoma, Cincinnati, and Cleveland -- on April Fool's Day. Is the joke that more than 20 years after this extremist group's founding, a decade since the Holy Land Foundation terrorism financing trial labeled it an "unindicted co-conspirator," CAIR continues to dupe both Democrats and Republicans across the country? Or that it still finds venues for its fundraising events at hotels, convention centers, and country clubs? When venues agree to host a CAIR banquet then they are making a very distinct statement – that CAIR is a legitimate member of the community whose history comports with our corporate culture's moral and ethical standards. It's reasonable that not all groups may be welcome to organize a gathering at every venue. Hotels are not required to host the conferences of white nationalists and Neo-Nazis. We insist that the same standards apply to all cultural, political, and religious groups which advocate for hatred and bigotry against others. Or click here to contact the DoubleTree By Hilton online to voice your opposition to their role in legitimizing CAIR's bigotry.